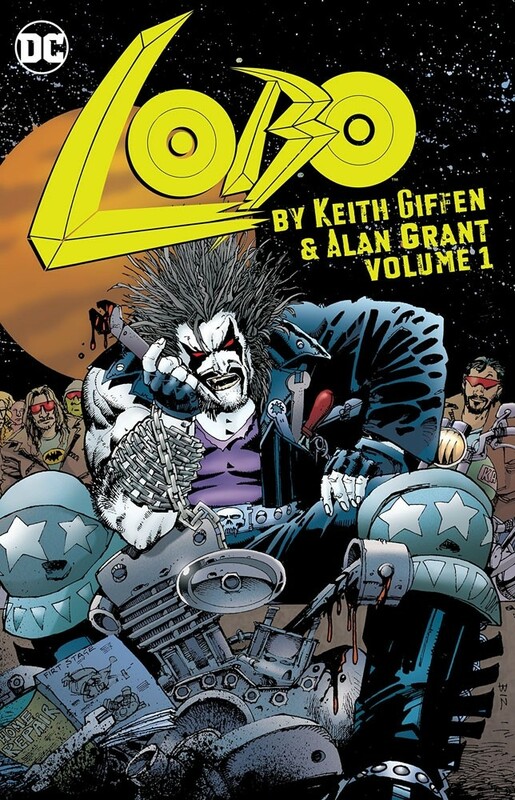 Experience Lobo as his original creator and comics legend Keith Giffen intended! Collected in this massive edition, the main man's most fiendish hunts guaranteed to explode with an action-packed fragfest. 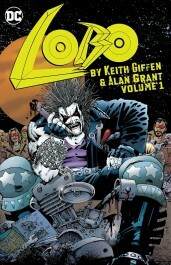 Brimming over with good-natured gratuitous violence and twisted humor comes everyone's favorite bounty hunter, LOBO! Collects LOBO #1-4, LOBO PARAMILITARY CHRISTMAS SPECIAL #1, LOBO'S BACK #1-4, LOBO: BLAZING CHAIN OF LOVE #1, LOBO CONVENTION SPECIAL #1, and WHO'S WHO IN THE DC UNIVERSE #8.